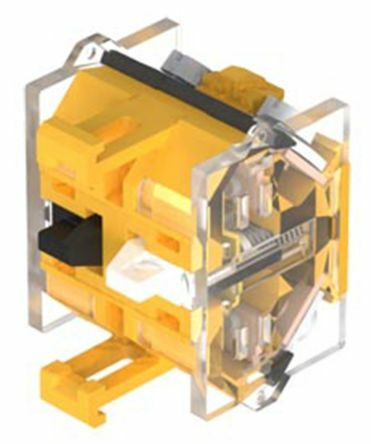 Find a complete selection of modular switches from RS Components. 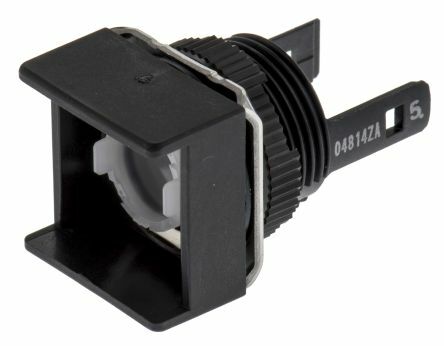 We stock a great range of modular switch devices as well as accessories such as modular switch LEDs, lenses, bezels, actuators, contact blocks and kits. For the third switching element the terminal marking insert is to be ordered separately. 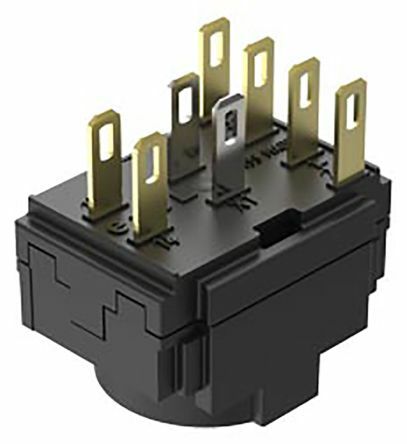 Apem A01 series is a modular range of switches that can be mix and matched to design the switch you require. 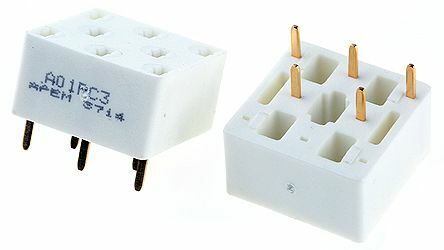 Single and double pole PCB sockets suitable for A01 series illuminated pushbuttons.